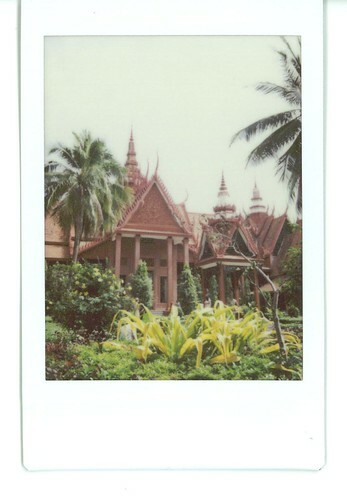 today i have six more instaxs from cambodia. 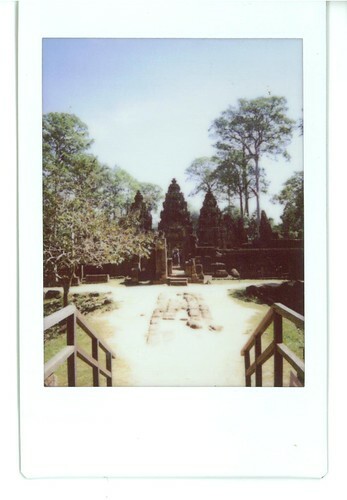 the first was taken at the bayon and the second was at bantey srei, a beautiful little fairyland of a temple. both these temples are part of the angkor complex. 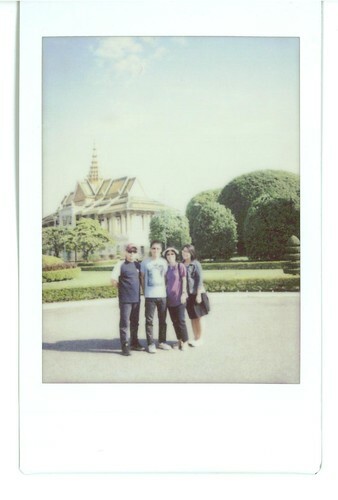 the third and fourth pictures were shot at the grand palace in phnom penh, the capital. angkor is in siem reap, north of phnom penh. 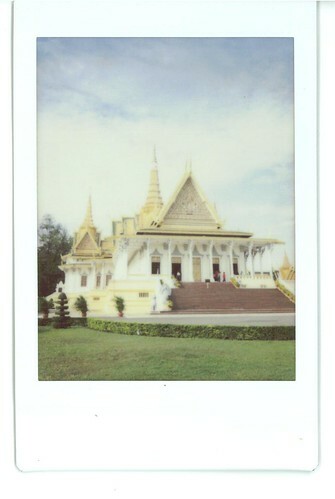 the fifth picture is of the national museum of cambodia and the sixth is wat phnom, the founding spot of phnom penh. 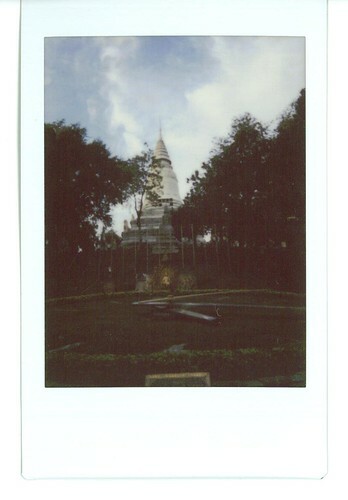 i really wish i had more instax film with me. i love how soft and dreamy the pictures turn out to be. i couldn't snap more because i only had 1.5 packs and i really really had to ration myself, a very torturous exercise i wish never to subject myself to ever again! thank goodness, i have loads of friends who own the fuji instax too, we are planning to bulk buy the film at super cheap prices! i never ever want to run out of instant film if possible when travelling! Nice! 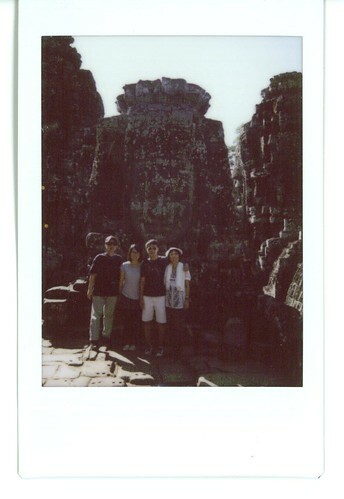 The instax is fun! How did your other photos turn out? oh instax is so so beautiful! i love how they turn out!